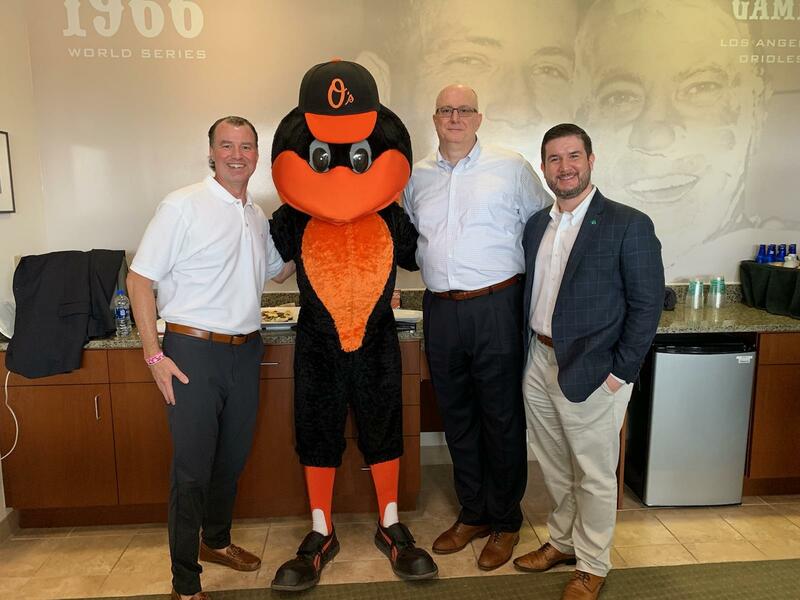 With spring right around the corner, Baron Financial Group hosted a client-appreciation event at the spring-training home of the Baltimore Orioles. 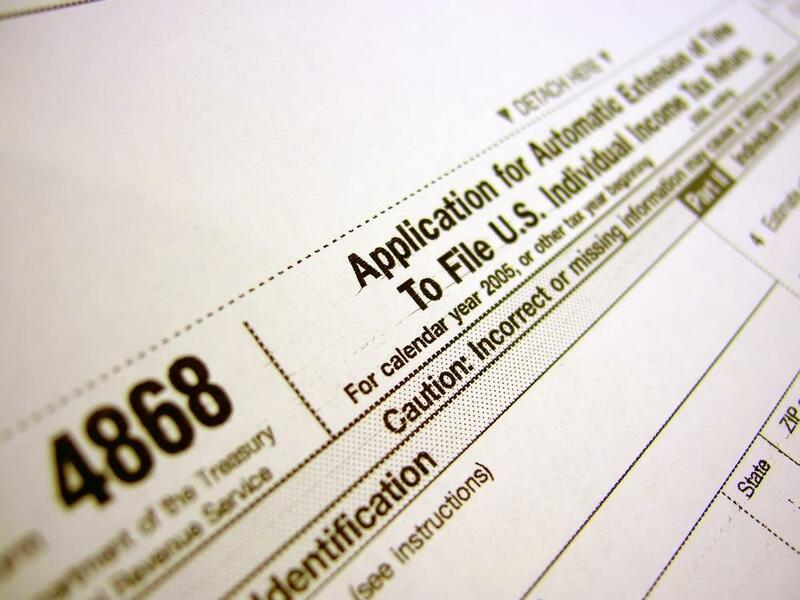 Tax returns must be submitted by April 15th this year. 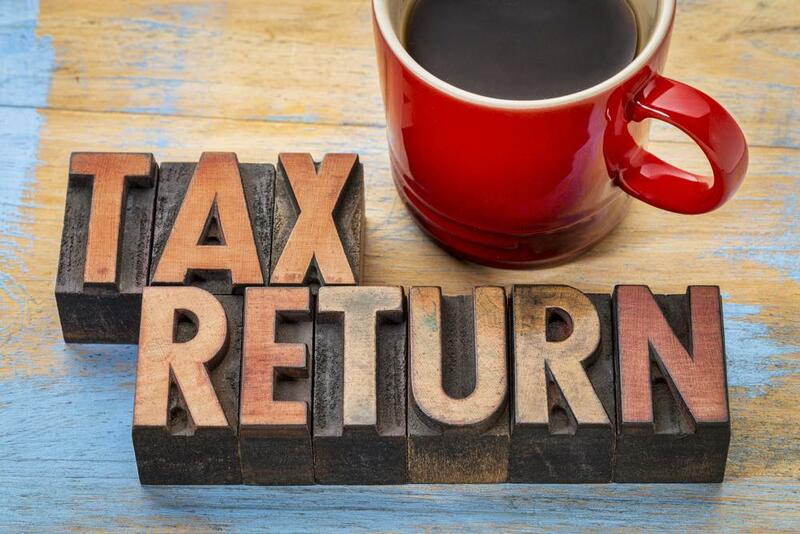 Filing form 4868 will extend the due date up until October 15, 2019. 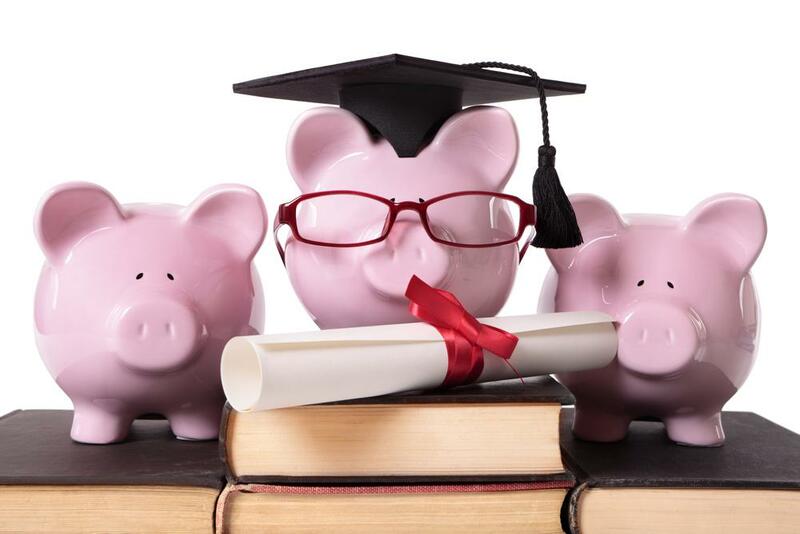 If you are working with a financial professional it is important to know what it means to be a fiduciary. 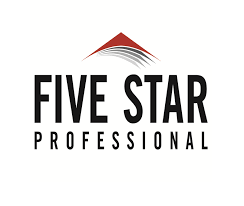 Not all financial professionals are the same. 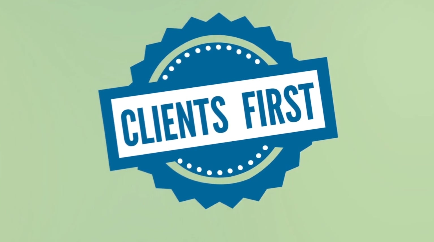 Not all financial professionals put their clients’ interests first. We do. 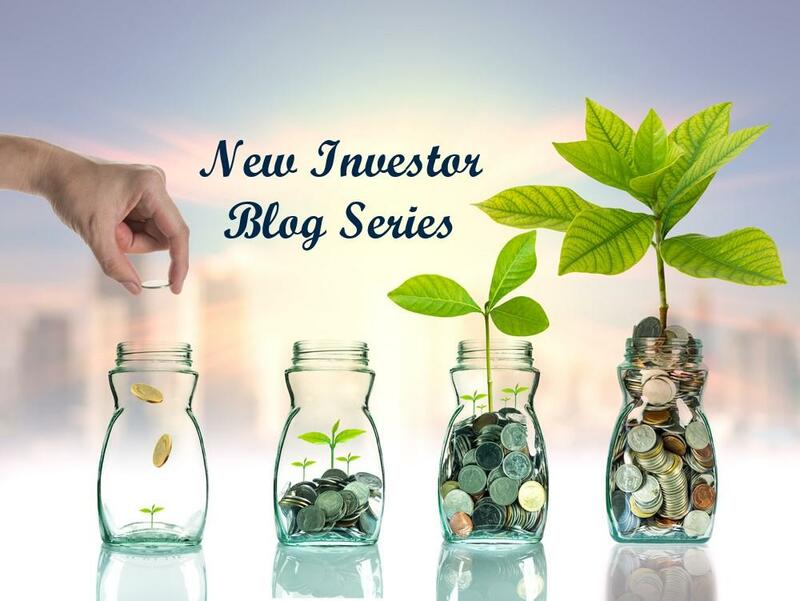 A 30-second read by Nicholas Scheibner: One of the easiest ways to gift money to a charity in your estate plan is to name the charity as a beneficiary on your IRA or 401(k). 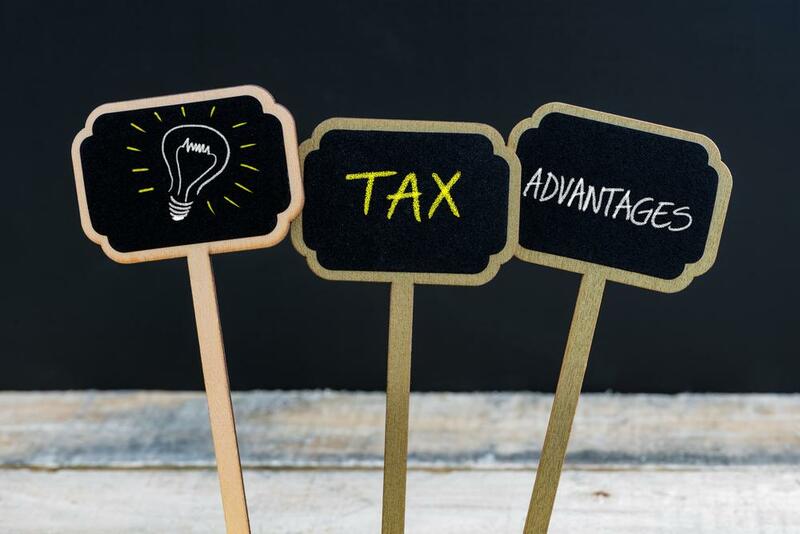 Upon your death, the beneficiary designated on an IRA or 401(k) will receive their percentage of the assets very quickly. 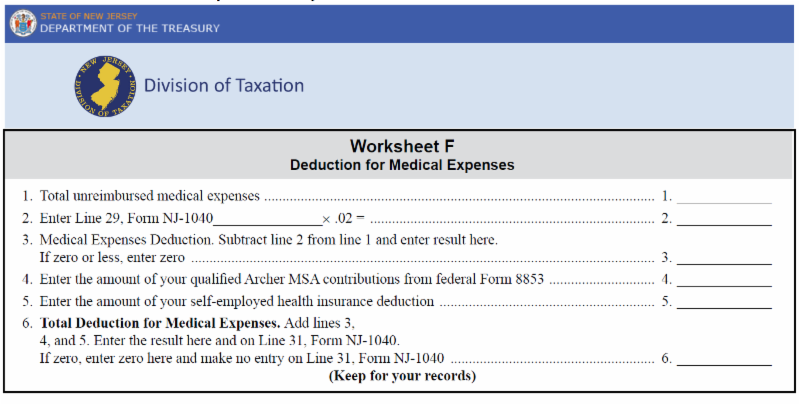 In addition, the designated beneficiary is independent of the will. 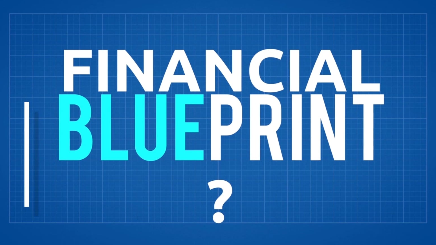 Do You Have a Financial Blueprint? Would you start building a house without a plan? 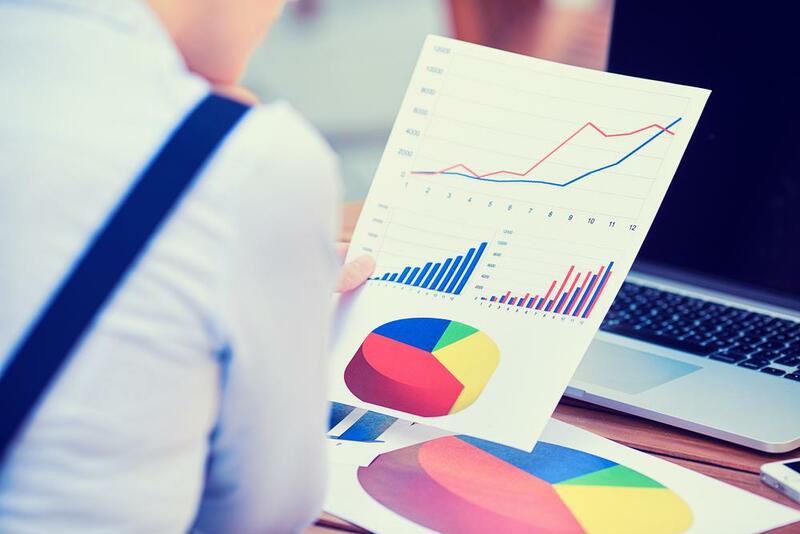 Many investors are missing a clear and defined plan to guide their financial planning and investment decisions.